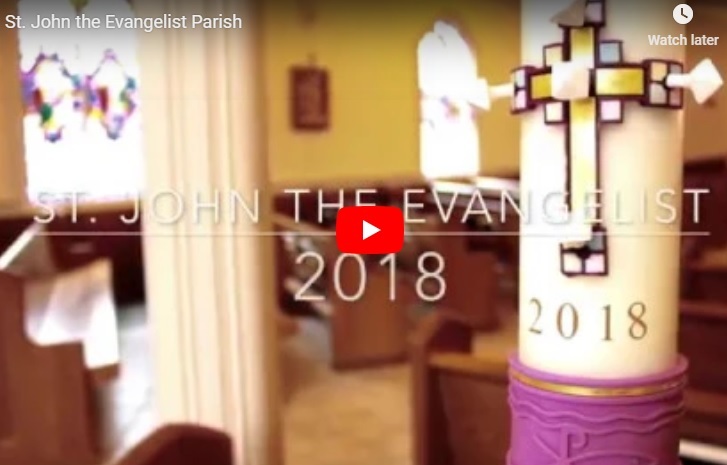 The specific work of the Service Commission is to be a catalyst for Christ’s call to serve, that it be continually heard and responded to in all aspects of parish life. By helping the Parish to develop and support its own leadership in service ministry. Through these efforts, the Service Commission is a vehicle to enhance the Parish’s desire to be Christ to the world around us. 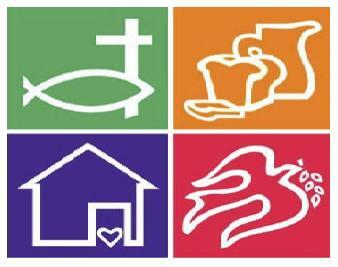 St. John currently offers more than 12 service and outreach programs organized into five areas. Each area is led by Program Coordinators who help facilitate participation, development, and communication for the individual programs. There are opportunities for volunteers to help on a monthly, annual or sporadic basis in a wide variety of roles. If you are ready to volunteer for a particular program or program area, or if you would like to speak with one of our Program Coordinators to learn more about how you can be of service, please fill out our Volunteer Sign-Up/Info Request form and we will be in touch! You can also speak with any member of the Service Commission or email us at SC@stjohnwellesley.org.